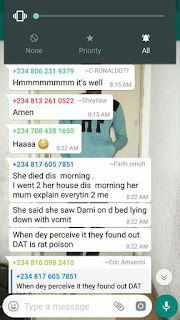 News Laspotech student commits suicide by drinking "Sniper"
Laspotech student commits suicide by drinking "Sniper"
News reaching us at jmedia.com.ng this morning is that a student of Lagos State polytechnic reportedly committed suicide by drinking sniper. 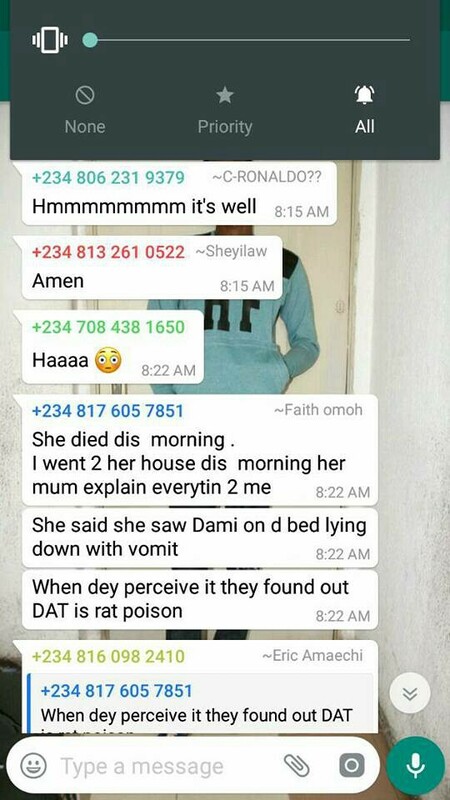 A poisonous liquid meant to repel mosquito and other household insects. From what we gathered, the reason why she committed the aforementioned act is still unknown, her mum came back home only to find her lifeless body on the floor with an insenticide . 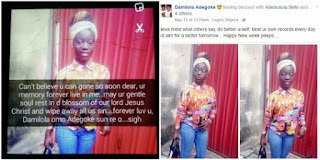 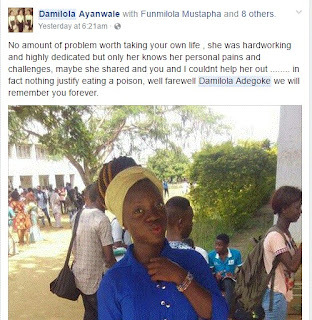 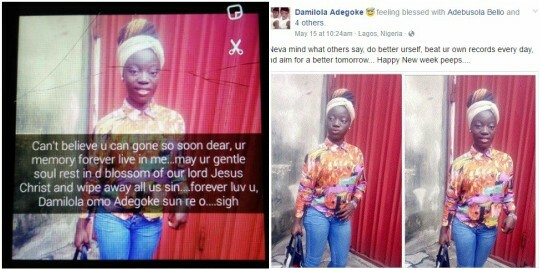 Friends of the deceased have expressed shock over her sudden death on Facebook, see what they said below..